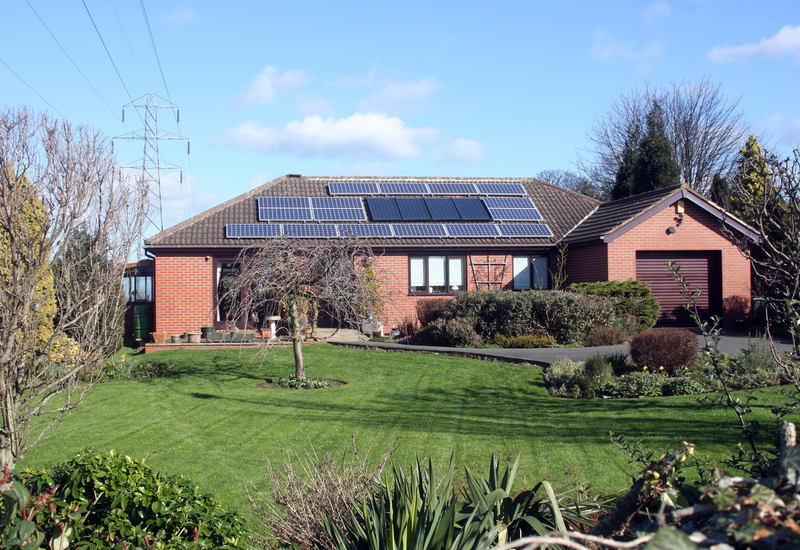 HomeBlogWhat Does 2019 Have in Store for the Solar Industry? What Does 2019 Have in Store for the Solar Industry? To ensure that your solar business is prepared for the changes coming, we’ve provided you with an overview of some of the top expectations for 2019. Last year was full of ups and downs for the solar industry, but 2019 is starting off with much promise. Experts are predicting a number of positive trends and developments that will unfold throughout the year. The Federal tax credit for solar installation costs is being gradually cut down each coming year, until 2022. For now, the current 30% credit will remain until the end of 2019, at which point it will drop to 26%. This has created a great sense of urgency among homeowners and installers, who are pressing hard to get as many projects finished as possible before the cut comes. Solar installation numbers are expected to surge as a result. Fortunately, recent legislation has made it so that homeowners no longer need to have the system complete by the tax year’s end. Instead, they can now claim the credit if construction began within the tax year, so long as the system is up and working by December 21st, 2023. Last year, several states announced goals for achieving partial or full renewable energy consumption, including New York and California. As these states work to up their renewability by their deadlines, the demand for solar projects will expand. Other states are also expected to set targets of their own this year, which will lead to local demand spikes. The solar sector is poised for great stimulus all over the nation throughout 2019. With the dramatic increase of projects set to hit in 2019, solar installers need to be able to get in on the action. Buying high quality solar leads from a reputable agency will be one of the best ways for installers to grow the number of promising leads they have coming in, thus resulting in better sales numbers. The key to success is to select an agency with impeccable standards and a proven track record. Learn more about where to find lucrative solar leads at Gridfreedom.com. Take the first step to getting great leads for your business. Our system connects buyer and seller in a professional way. For licensed solar contractors with solid reputations and great customer service, we deliver on site evaluations with qualified homeowners. © 2019 Grid Freedom, Inc.